Please read our current list of accepted items. Feed the Gator! The paper gator is located in the East Lot at Highlands. 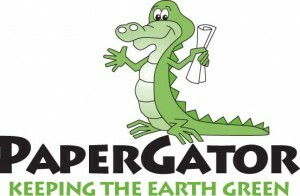 The paper gator is hungry! We need to fill it with office paper, newspaper, magazines, etc. We don’t only make an impact in our environment but we also get some money for school programs. Help us Feed the Gator. Would you like to be part of a group of students helping Highlands be more green? 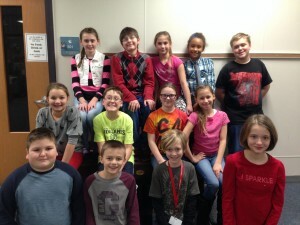 Highlands’ Green Team is finding ways that our school can recycle and reuse our materials. 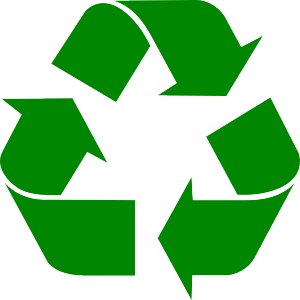 Our goal is to recycle items that are difficult to recycle that many recycling centers do not accept. We are NOT a full service recycling center. Please only bring items on this list. Please email with questions (dkreuger@nvps.net).